Machinery, 90,000 SHP; Geared Turbines, 4 screws. Keel laid on 4 AUG 1920 at William Cramp & Sons, Philadelphia, PA. Launched on 9 OCT 1923, Commissioned 08 SEP 1924, Decommissioned 01 NOV 1945. USS Marblehead seen during one patrol mission at Simonstown, South Africa. 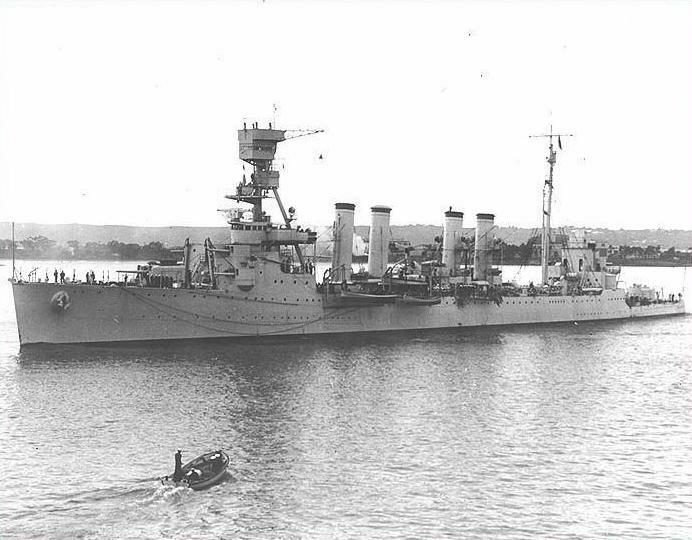 On 15 October 1942; the rebuilt Marblehead again put to sea. Attached to the South Atlantic Force, she operated against the enemy in the South Atlantic from Recife and Bahia, Brazil, until February 1944. Marblehead rescued the only survivor of U Boat 848 Oberbootsman Hans Schade . He was rescued by the cruiser on 3 December 1943 - 28 days after U-848 was sunk. He was found in a liferaft dropped by an Army PBY immediately after the sinking. His condition was very critical. 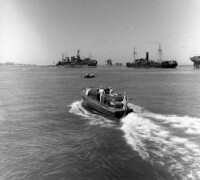 He was put ashore at Recife, Brazil on 4 December and taken to the Navy Hospital. He died of exposure the next day and was buried with military honors 6 December 1943 at Recife in the Santo Amaro Cemetery, Quarteirao 3, Lance 14, Septultura 14 (Plot 3, Street 14, Tomb 14). The pictures show the burial of Oberbootsman Hans Schade after a brief ceremony at Recife. 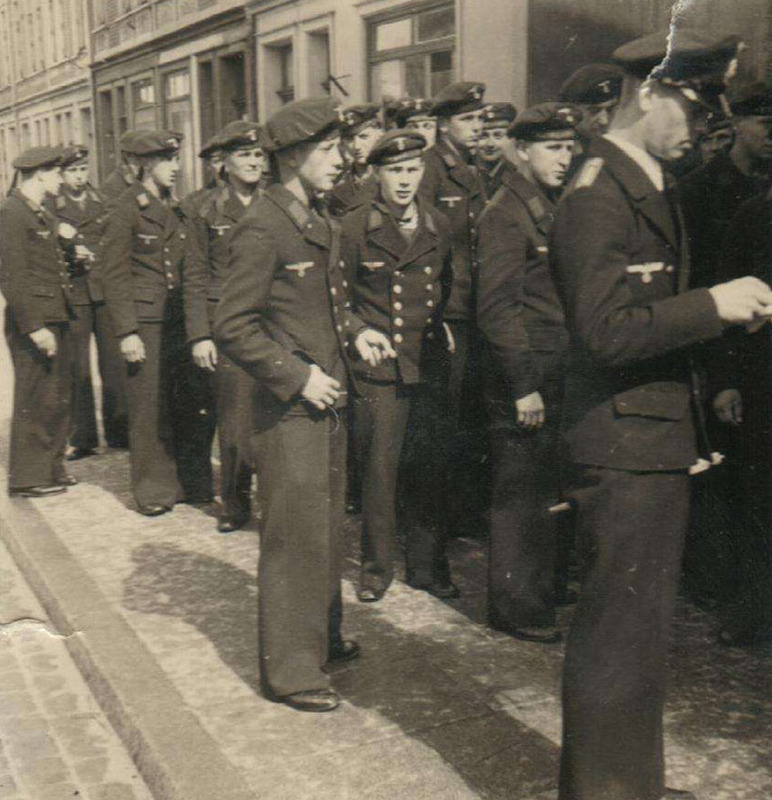 Hans Schade is seen among his comrades in Germany.